Hey everyone! For those of you who know me, know that I am truly a very big giver. That’s why I am putting both my Expand Your Personal Brand book and workbook on sale for $1.99 apiece on Amazon and in my store. I want to kill the learning curve, setbacks and disappointments that I had to weather for over 10 years. 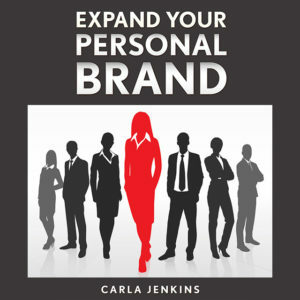 Expand Your Personal Brand will get you over the hump with 20 top business lessons in the book and 40 completely different personal branding exercises. My book and workbook are all about equipping you for your next level on your own terms. I only ask for one thing: write me a positive review.